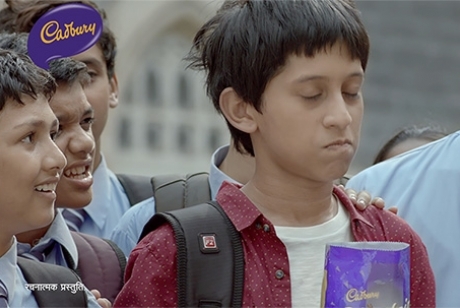 Mondelez India Foods Private Limited, recently launched a new TVC for Cadbury Choclairs Gold. 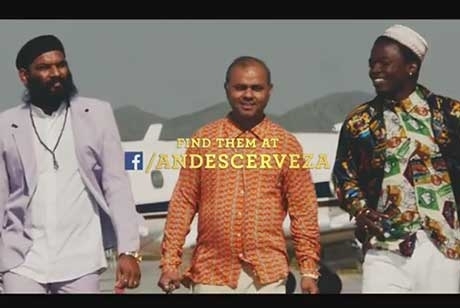 As part of the marketing campaign, Mondelez India has rolled out a new film conceptualized by L&K Saatchi and Saatchi. Skol Delegation has a sure spot on the Olympic podium. 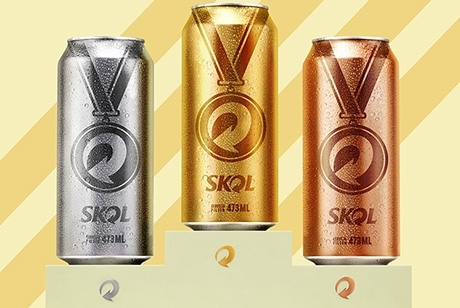 With Skol’s commemorative award medal cans, Party Athletes can celebrate the epic moments experienced during the Olympic Games in a special way. 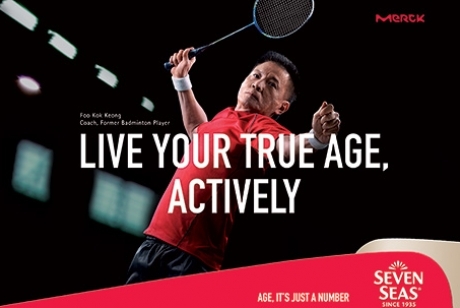 Saatchi & Saatchi Malaysia together with Seven Seas Malaysia recently released a three-part video in collaboration with one of Malaysia’s most admired badminton icons, Foo Kok Keong, who is renowned for his fighting spirit. 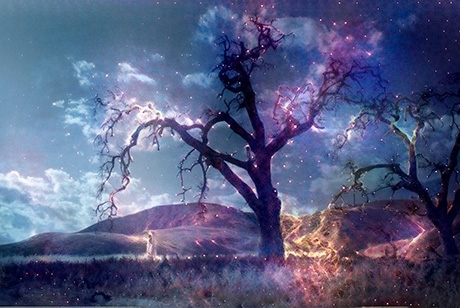 Toyota and Saatchi & Saatchi show why endless reliability and the pleasure of novelty are not mutually excluded. 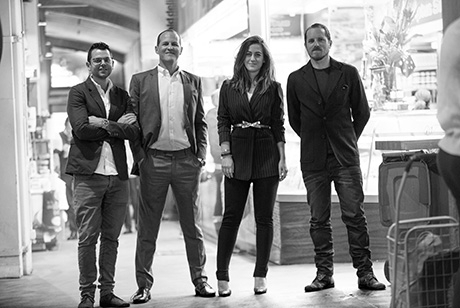 A great week for Saatchi & Saatchi Singapore, who won 4 Lions for their Thai Health Promotion Foundation campaign 'Portrait'. 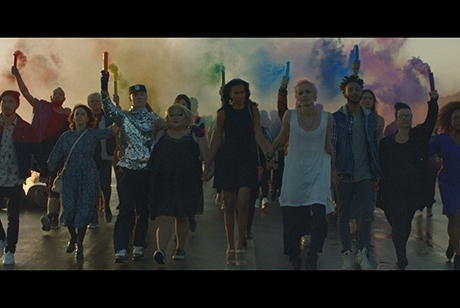 Why turn your back, when we can walk together? Skol is the first beer brand to support the largest event of the LGBT community in Brazil: the 20th edition of the LGBT Pride Parade. 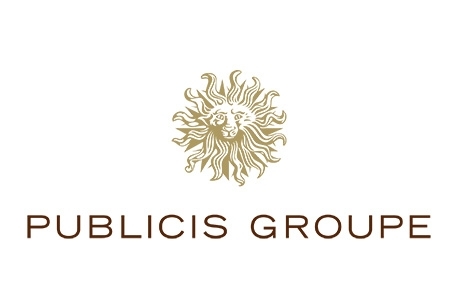 Saatchi & Saatchi wins a total of 35 Cannes Lions at annual awards festival. 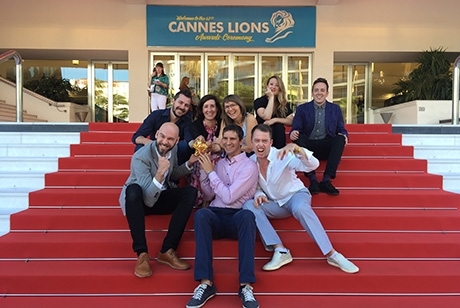 On Thursday 23 June at 11am, Saatchi & Saatchi premiered the 26th edition of the annual New Directors’ Showcase (NDS) at the Lumière Theatre in Cannes, to an audience of more than 2,300 Cannes Lions delegates. 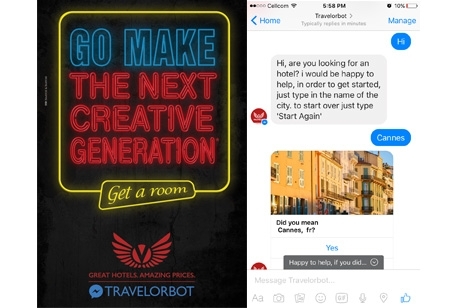 Launched at the Cannes Advertising Festival, with a billboard strategically placed at the entrance to the Palais, TravelorBot is the first hotel booking bot of its kind. 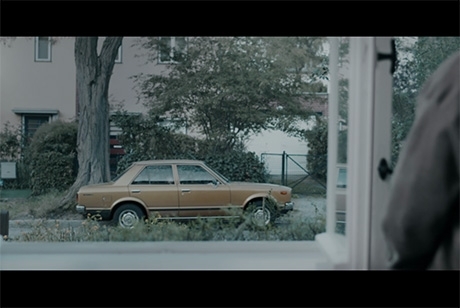 Saatchi & Saatchi Canada have partnered with the Canadian Marketing Association (CMA) to create a promotional film for the CMA.